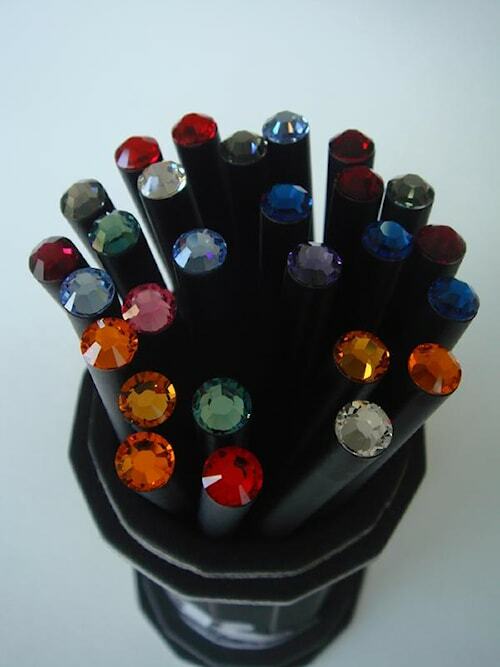 Swaroski Crystal Tipped Pencils. Assorted colored crystals. 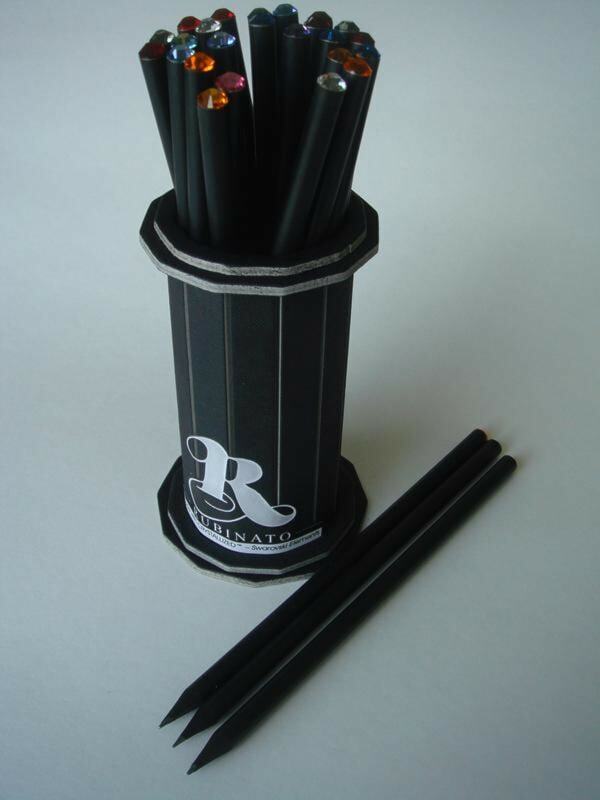 3 black pencils. Jazz up your book bag or desk top.